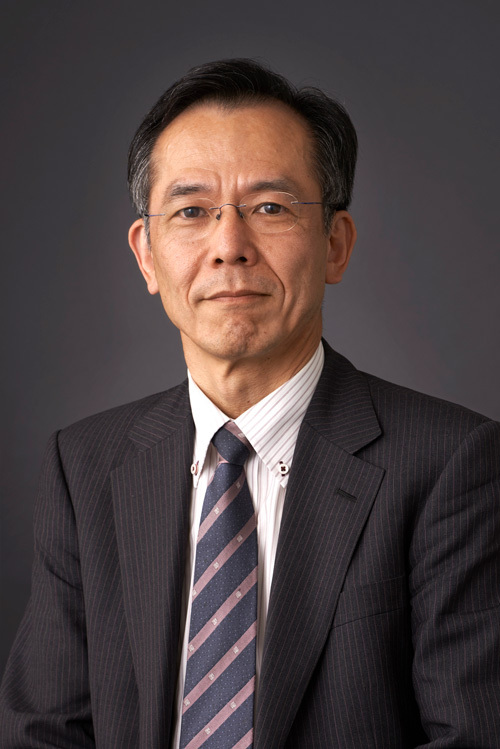 The University of Warwick will confer an Honorary Doctor of Science degree to KUIAS Director-General Shigefumi Mori at its 2017 summer graduation ceremonies. The degree will honor Mori’s remarkable work and discovery in the study of 3-dimensional complex algebraic varieties, which became a cornerstone of research in higher dimensional geometry and theoretical physics. This summer the University will confer honorary degrees to 11 people, and Mori’s commencement ceremony will be held on July 18.